UK classic car carpets, car covers, van lining material and trim. We pride ourselves on being a long established company that has built its reputation on quality, style and customer satisfaction. Our products, whether car carpet sets, car covers, rolls of carpet, van/boat lining, hardura, underfelt or trim products are all of extremely high quality and we urge customers to take advantage of our FREE SAMPLE service so that you can see this for yourself. We back this up with our Customer Guarantee to ensure that all our customers are delighted with their purchase. 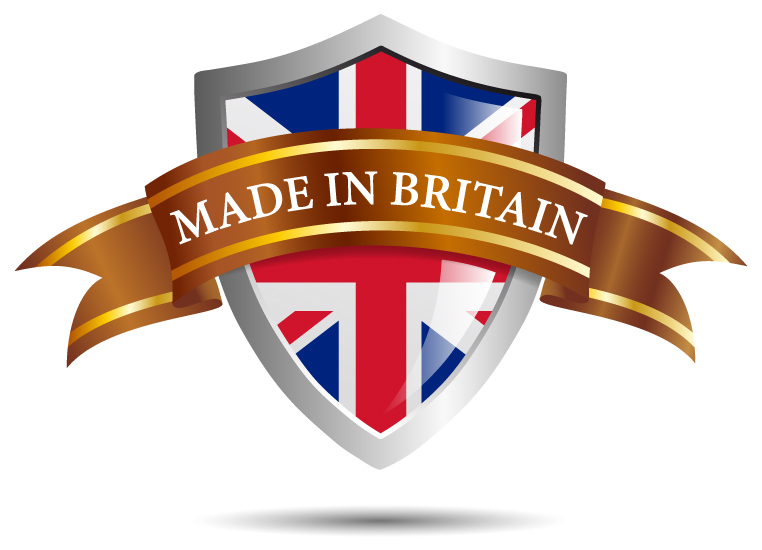 Our aim is to ensure that customers get the product and service that you would expect from a market leading manufacturer. Request your Free Samples today.